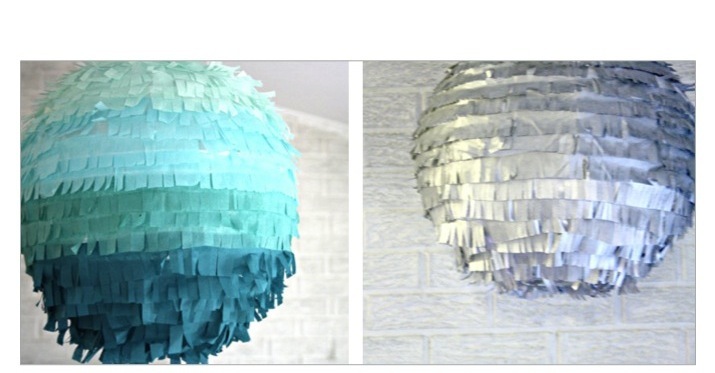 DESIGNER WEEKENDS: DIY NEW YEAR'S PARTY DECOR! Well folks, we've got a few days left to check off our 2012 resolutions and come up with our lists for 2013. We're wishing everyone a safe and happy holiday. 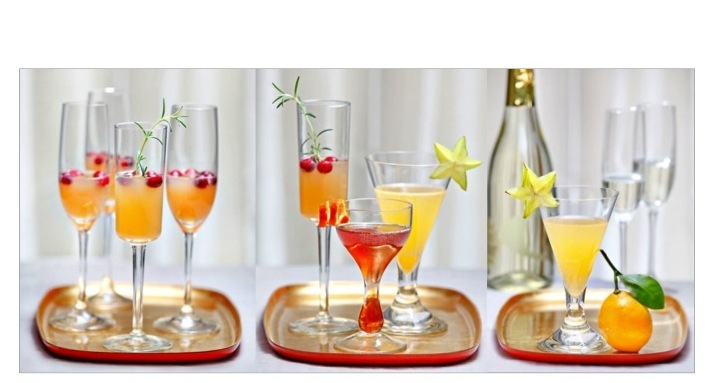 Below are some of our favorite DIY party decoration ideas to help you ring in the new year! 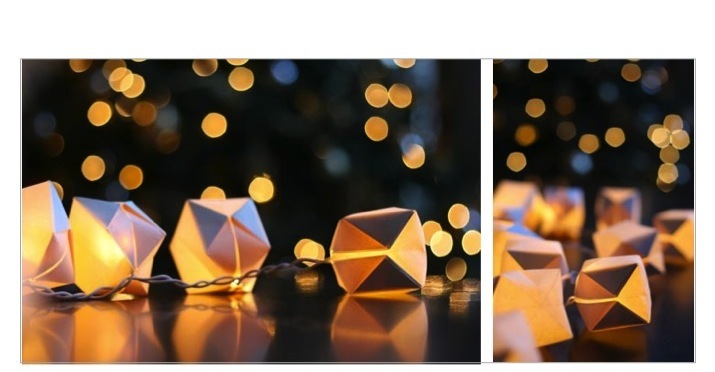 Wit & Whistle shows us how to set the mood with paper lanterns.